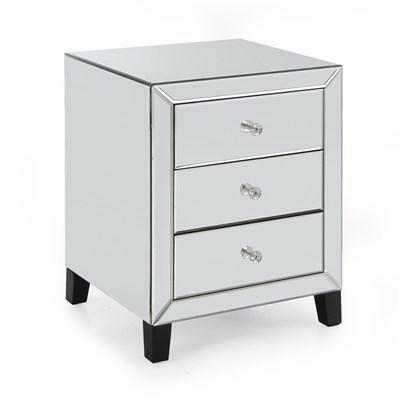 This Verona Three Drawers Chest by Decor-Rest features a great glam style with mirror the frame and front drawers with crystal knobs and tapered feet in espresso finish. This piece comes in a beautiful silver finish. 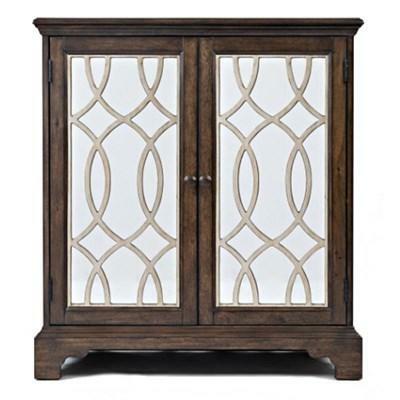 This Avignon accent cabinet from Jofran is an elegant and convenient piece in your home. It features two doors with an adjustable shelf behind and one storage drawer. 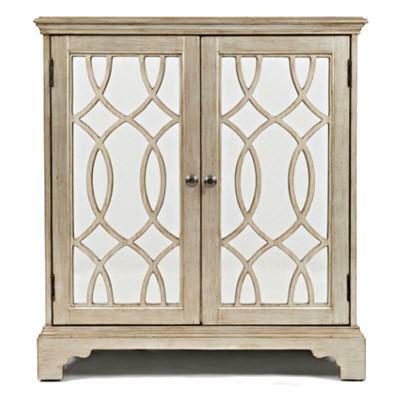 It is constructed from acacia solids and veneers in an ivory finish. 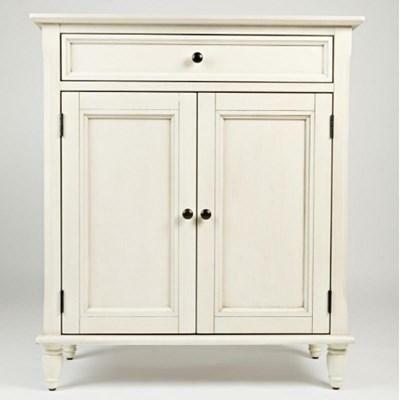 This Avignon accent cabinet from Jofran is an elegant and convenient piece in your home. 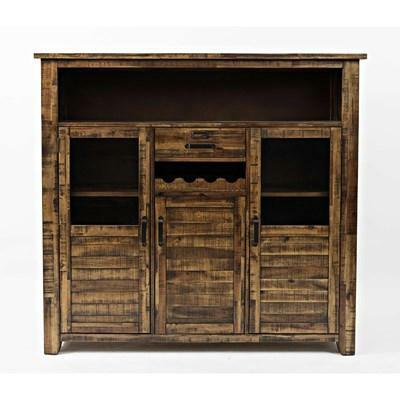 It features two doors with an adjustable shelf behind and one storage drawer. 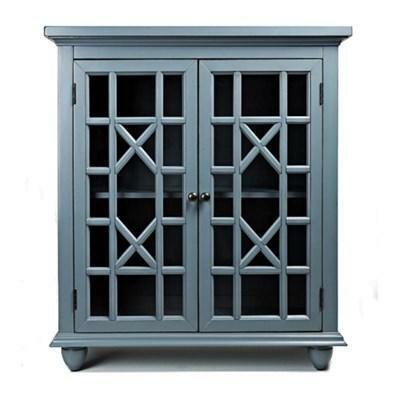 It is constructed from acacia solids and veneers in a storm grey finish. 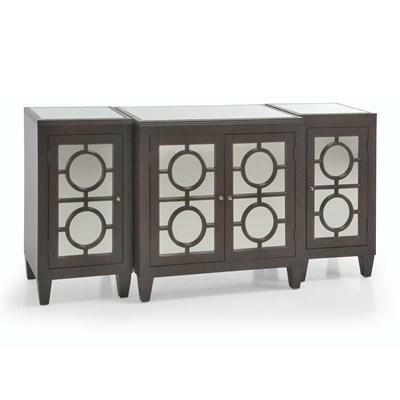 This Brighton Park Accent Chest from Jofran will be a favorite in your home. 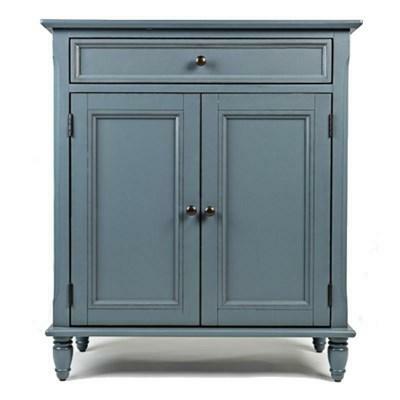 It comes in a beautiful Cornflower Blue finish and brings stylish storage with its two glass doors with an adjustable shelf behind. 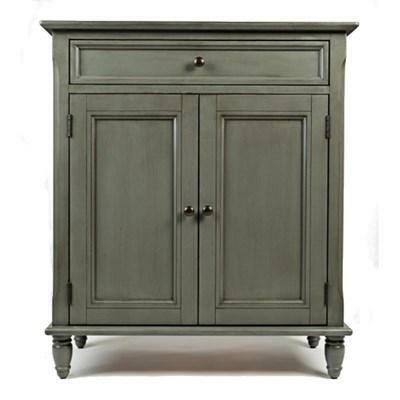 This Brighton Park Accent Chest from Jofran will be a favorite in your home. 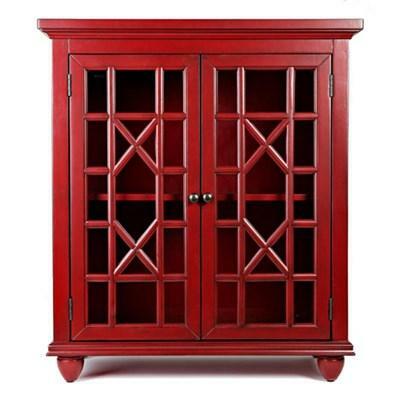 It comes in a beautiful Vintage Crimson finish and brings stylish storage with its two glass doors with an adjustable shelf behind. 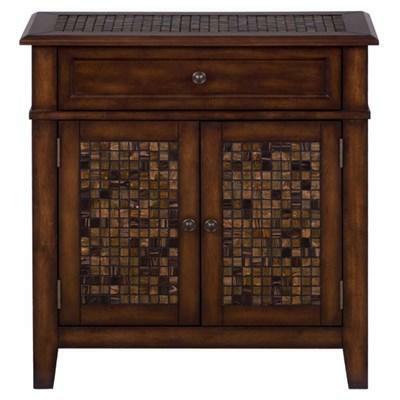 This Brighton Park Accent Chest from Jofran will be a favorite in your home. 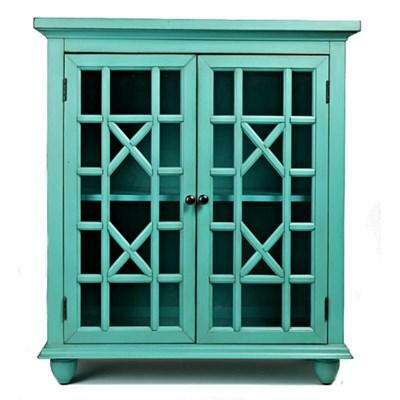 It comes in a beautiful turquoise finish and brings stylish storage with its two glass doors with an adjustable shelf behind.